The long awaited book is now available! This 152 page book is a breakthrough book. 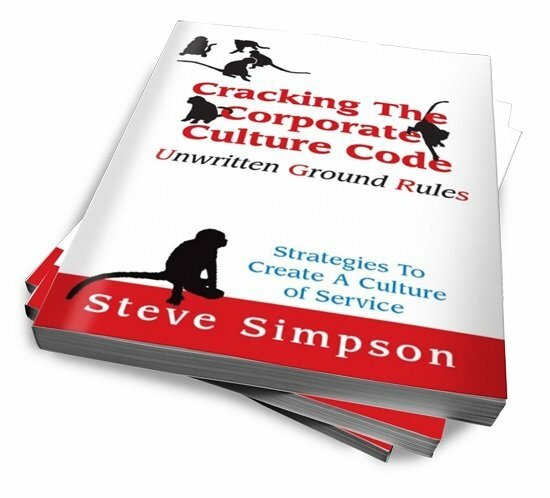 Smashing the myth that organisational culture is a complex and unmanageable phenomenon, the book introduces a concept that is as simple as it is powerful.